Close to OEM as possible wheels? I need a set of wheels. Mine are bent. I bought my 97 base with pretty sh!tty 17 inch aftermarket wheels (Must?!? WTF?). I am not really asking for aesthetic opinions on some wheels as so many threads are out there concerning just that. But what I am wondering is exactly what was the stock offset, hub bore, wheel width etc? Also what do those factors play in the usage the car itself? 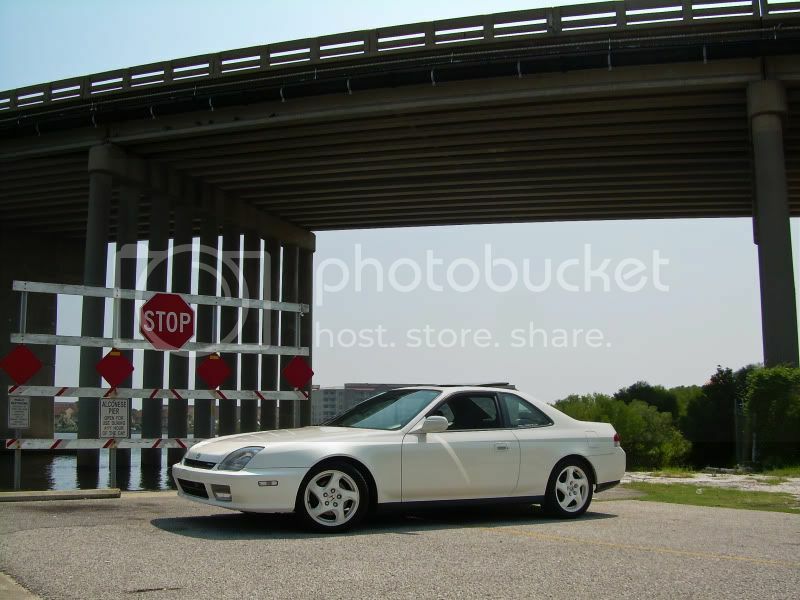 I would really like some nice aftermarket 16 inch wheels with as close to pssible to the OEM wheels. Almost forgot. Here are those F*cking wheels that are on the car. Last edited by hotrod; 04-05-2011 at 07:13 PM. Reason: merging back to back posts. Re: Close to OEM as possible wheels? The centre bore is 70.3 i believe. I have a full set of OEM sawblades that I'm trying to get rid of with Dunlop Direzzas on them. IIRC you're from Alabama, I'm from N. Fl we could meet up. that would save you a ton on shipping. They are painted white, but were just painted. I can also include a full set of oem lugnuts with em along with the oem center caps. I'd be willing to let em go cheap so that you can have something to hold you over til you can afford to buy a good set of aftermarket wheels. Honestly I'm just trying to get them out of my living room lol. If you're interested let me know. You got it Lazer. Unfortunately I am from sh*tty Alabama. I appreciate the offer and I will keep the wheels in mind.